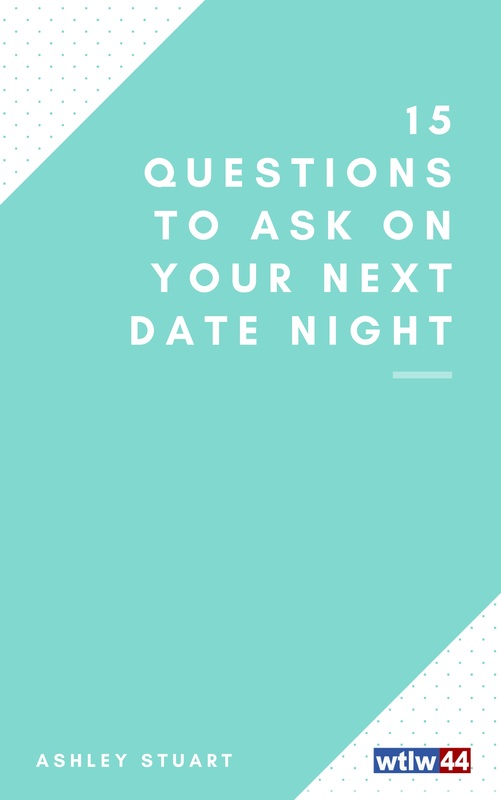 What to ask before your next night out. Motivate Genuine Conversations with these 15 Questions! We've all experienced date nights that are great but fall short of good conversation. Every relationship develops with honesty, trust, and communication, so whether you're thriving in your relationship or you're going through a rough patch, these 15 questions will help inspire intentional conversations! Take time to learn about each other's heart and perspective. Here are a few sample questions! When do you feel most respected/loved? In what areas is it hardest to be completely open with me? What is your favorite memory about us? Fill out the short form to the right to get the full list!